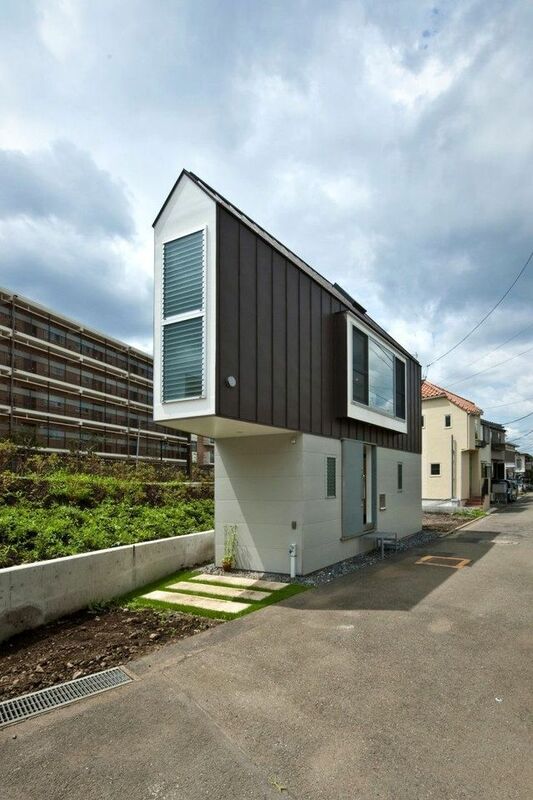 The Japanese are famous for their ability to rationally andMaximize the use of useful resources, including space. 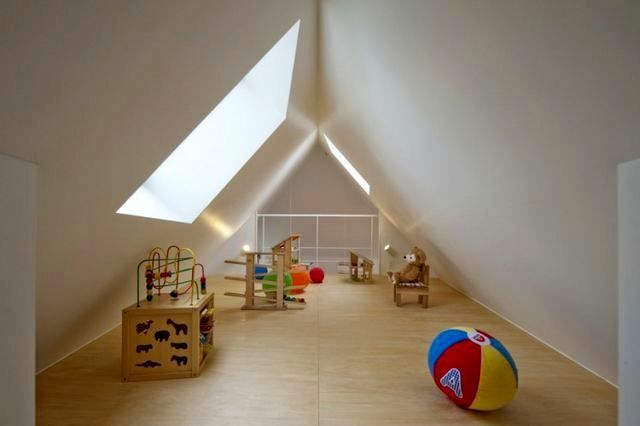 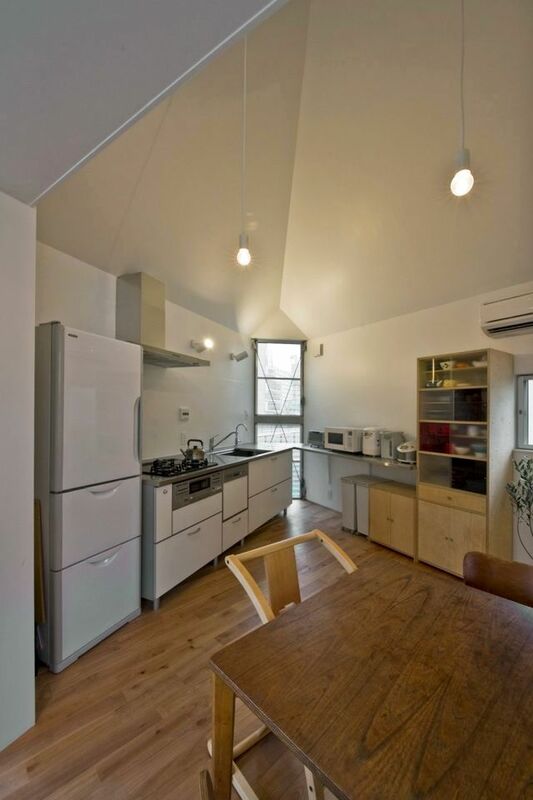 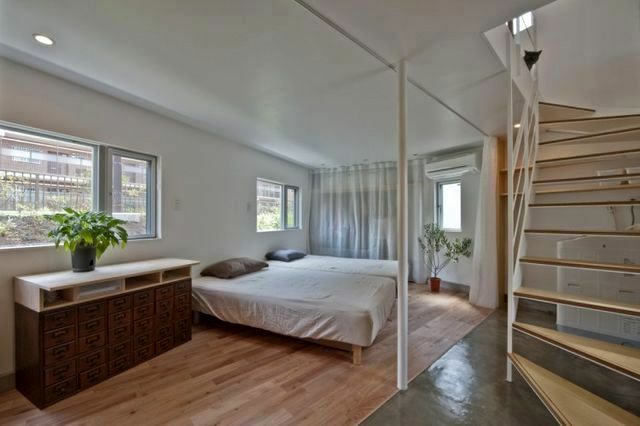 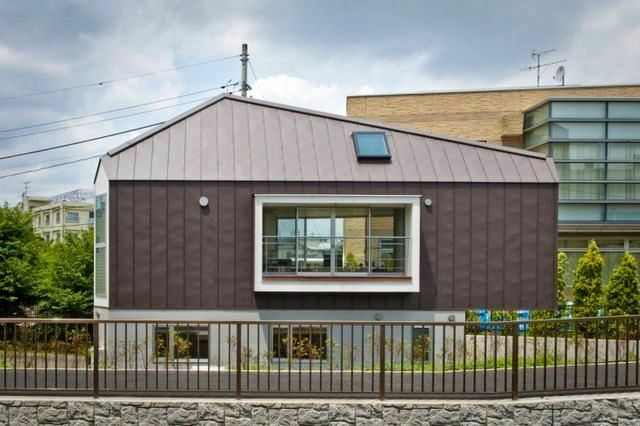 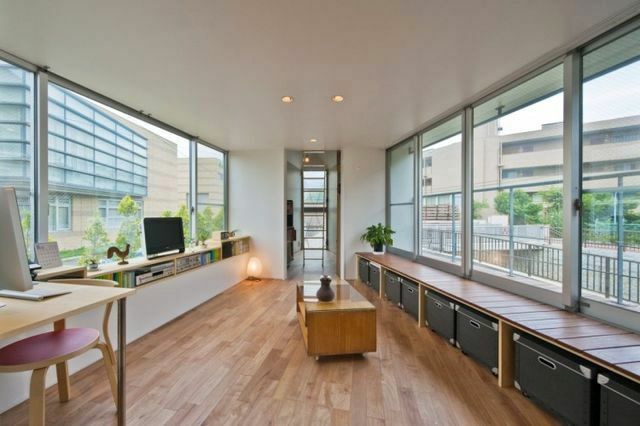 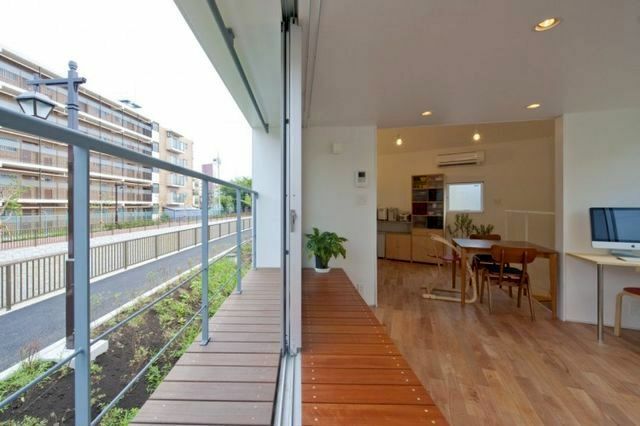 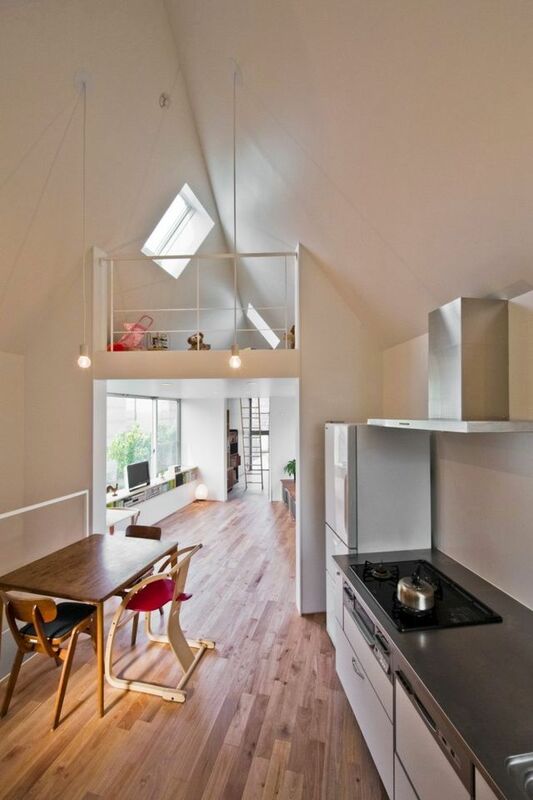 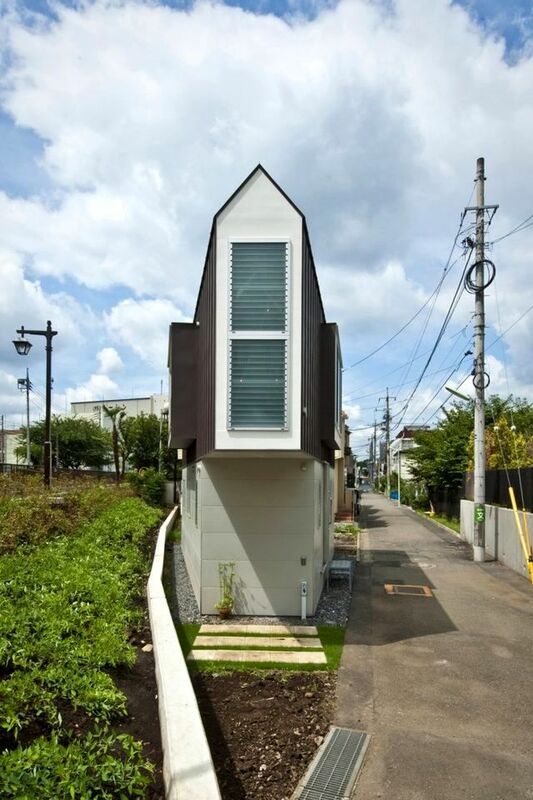 This ability along with high professionalism allowed the architects of the Japanese studio Mizuishi Architect Atelier to design a non-standard triangular house in one of the suburbs of Tokyo, Japan. 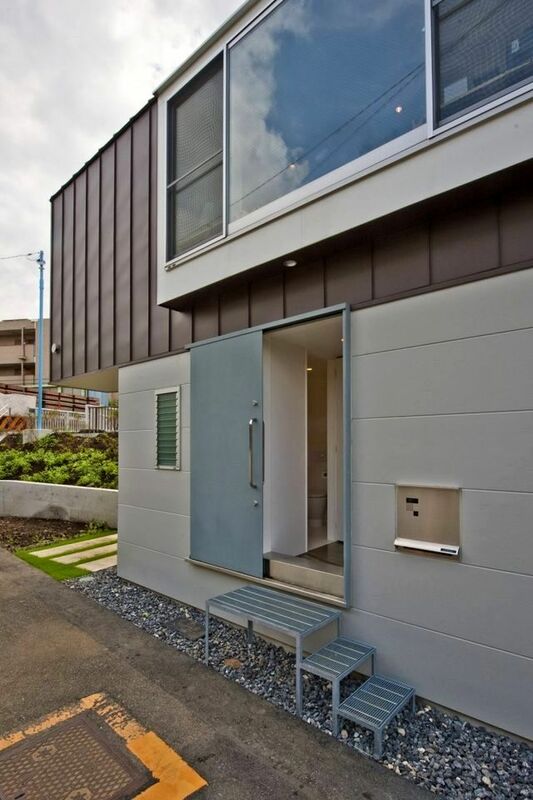 The project was implemented in 2011. 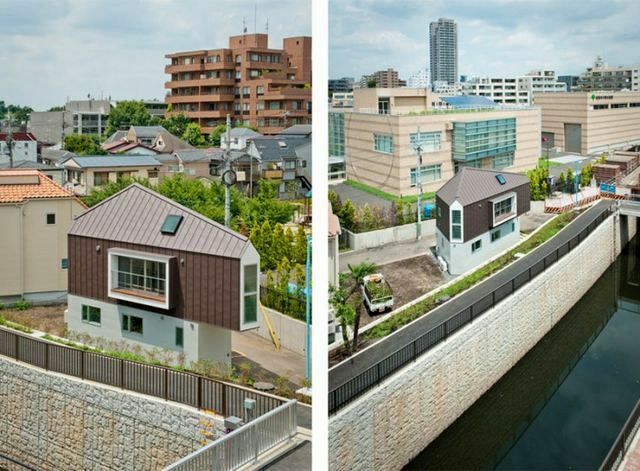 A narrow triangular house was built onA triangular plot of land, sandwiched between a road and a river in a stone channel. 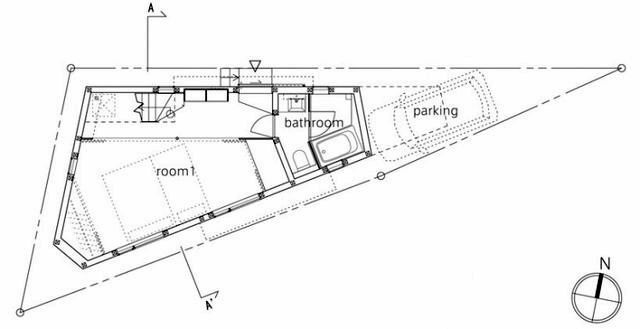 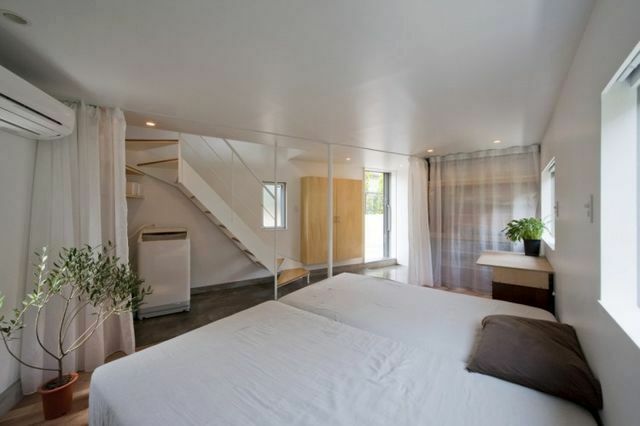 The area of ​​the plot is 54 m², and the building area is only 29 m². 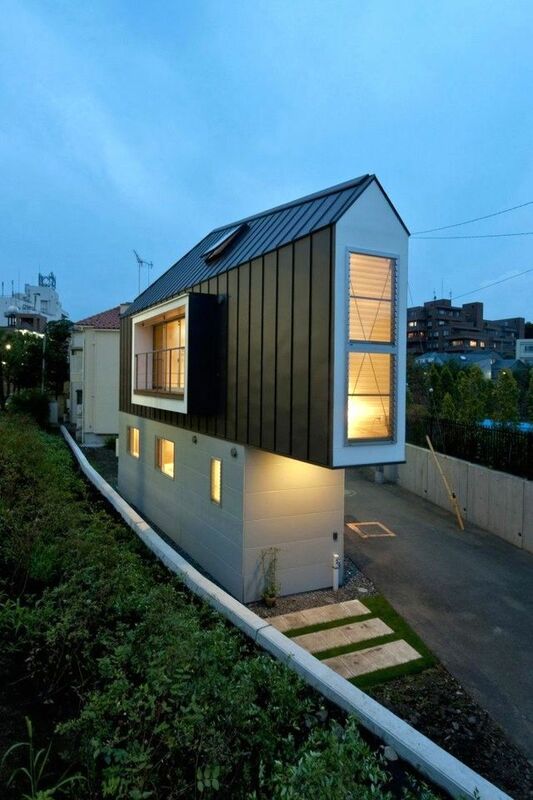 The house is a two-story building with a loft, in which there is a married couple with a small daughter.